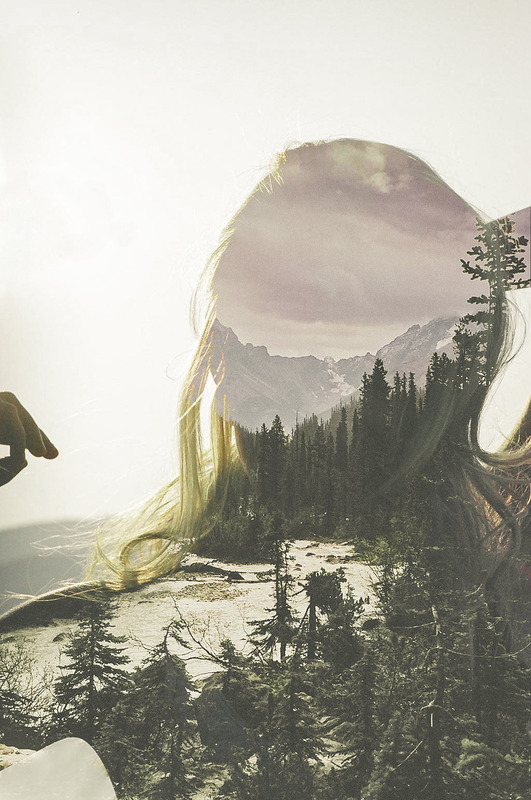 The photo, titled “Within Nature,” depicts a stunning natural landscape within a woman’s silhouette. The effect resembles what can be achieved using double exposure, but was actually accomplished using blending modes in Photoshop. The two original film photos can be seen side-by-side with the final result here.